1-3 business days. This product is non-refundable. 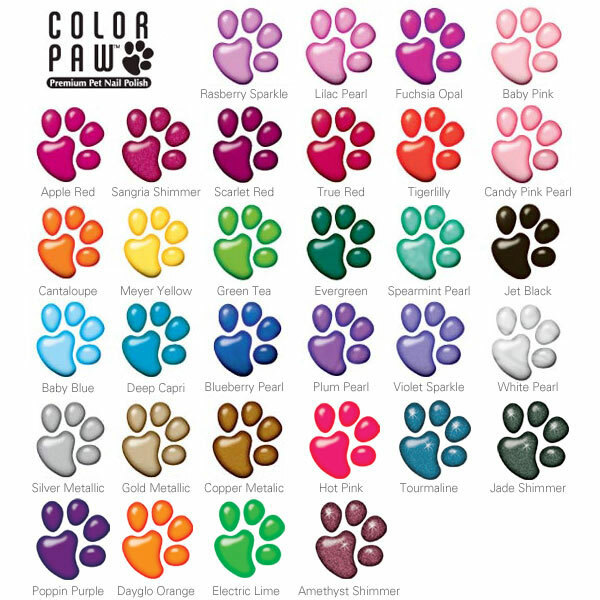 Water and chip resistant nail polish available in trendy and fun colors for the ultimate in pet pedicures. Click the button below to add the Color Paw Nail Polish to your wish list.